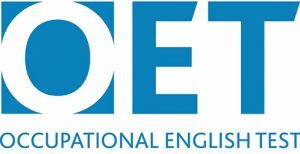 If you are looking to either emigrate to or pursue a higher education in an English speaking country, chances are that you will be required to take an English language proficiency test. 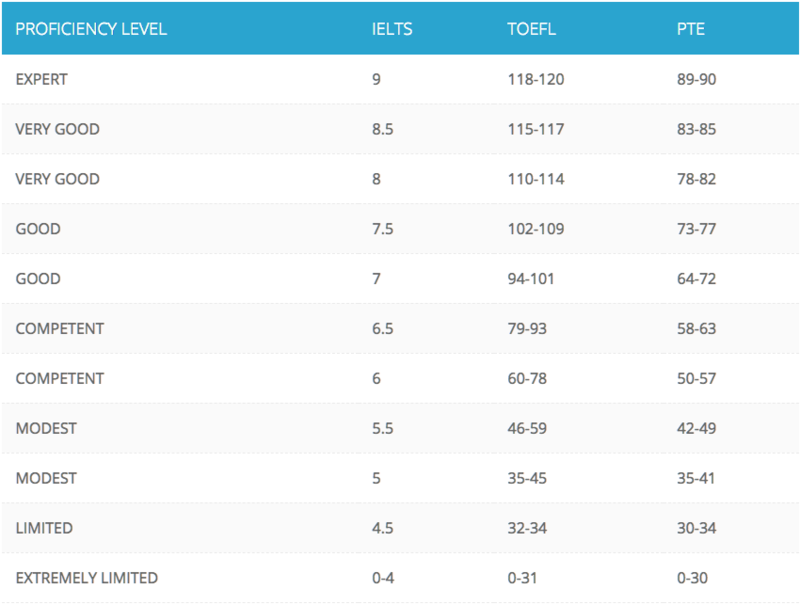 There are 3 widely accepted proficiency tests: the PTE, IELTS and TOEFL. These three tests claim to deliver equatable results (see chart below); yet, not every college or emigration process accepts all of them. 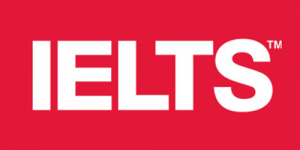 In general, the IELTS is more accepted in Europe and Australia while the TOEFL is much more commonly accepted in the US. 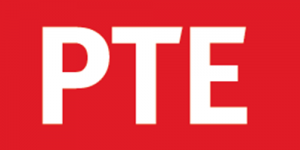 The PTE Academic, though the newest of the three, is quickly becoming a widely accepted test all around the world. Since not all colleges or processes accept all three tests, it is important that you do your research in advance and figure out which of these tests is required. If it happens that all these tests are accepted, it narrows down to your personal preferences. Schedule a discussion with us, we will help you identify the best test for your requirement.